don't you just love night markets? 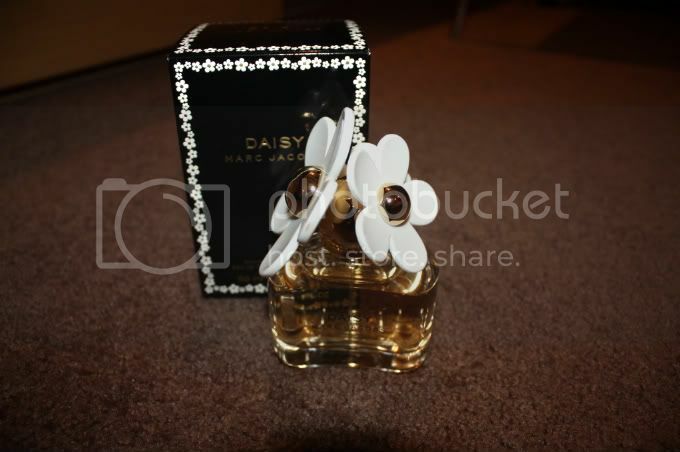 i copped the daisy perfume at dubai duty free together with loads of makeup! did you know that it is by 30% cheaper there? LOVE IT! the rest will follow soon i promise. it's miguel's birthday today so i have lots of things to do such as baking and decorating our flat. it's just one time your kid turns one, no? ei, ive got the same bags too! eheheh =D a friend loved it so much and begged me for the black one so i gave it to her and kept the white with me! =D nice to have had you drop by in dubai, even if it was just @ the airport duty free. cheerio!!! WOW, Happy Birthday Miguel! I hope you all have an amazing day. That yellow car bag is incredible. 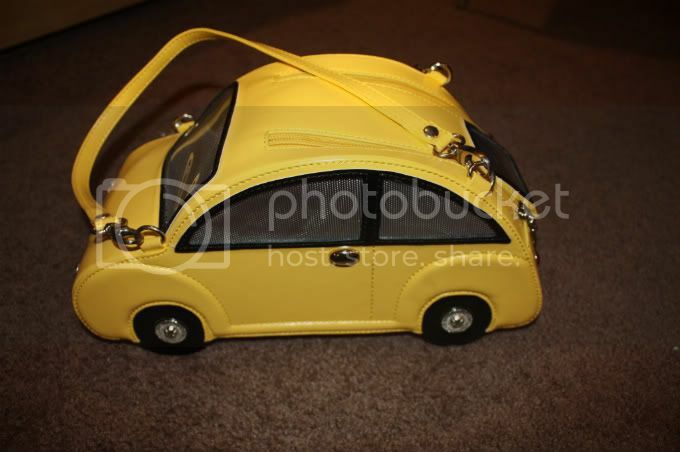 So cute the car bag! Awww, happy bday to Miguel!! One year old, what a milestone. My fav fragvance is MJ Daisy. Great choice, dear! I love tacky bags, this one just rules! Lot's of birthday wishes for Miguel!! 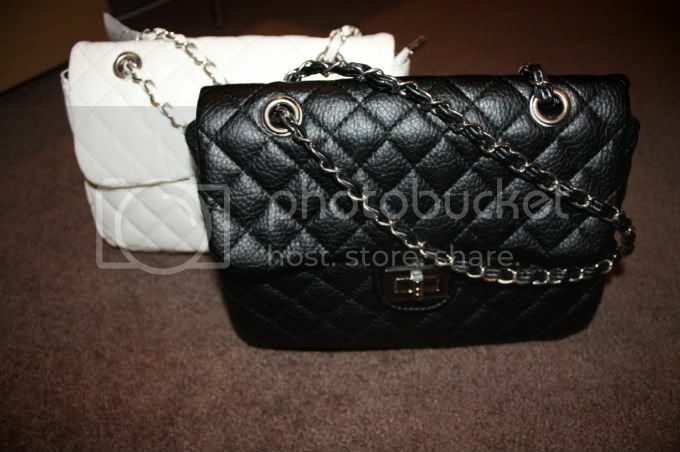 I love the pseudo chanel bags! I love shopping in asia. THE VUTES BABY IN THE WORLD!!! 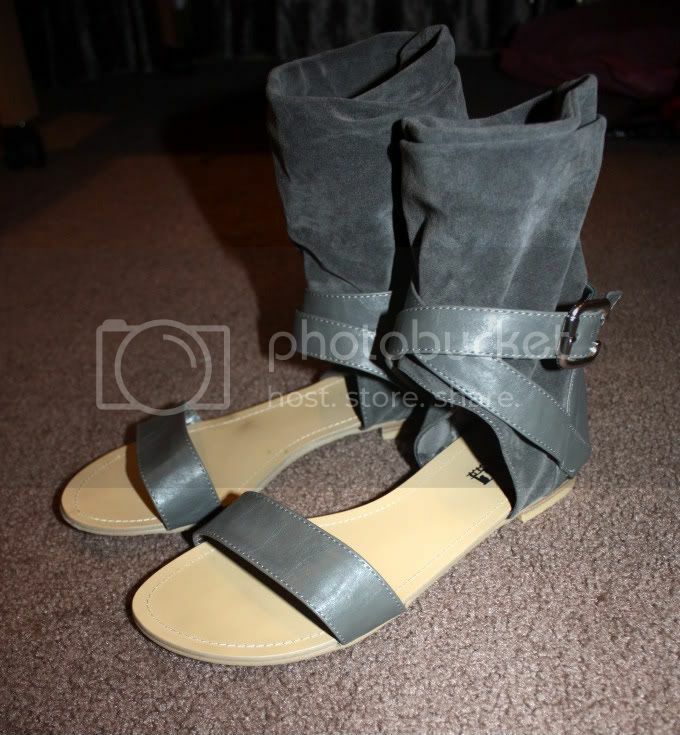 Where did you get these shoes exactly in HK? Was it the Ladies Market? Was für ein Zufall... Fliege Ende September auch nach Dubai und dann weiter nach Hongkong! Hast du irgendwelche Tipps was man unbedingt sehen muss? Happy Birthday to Miguel :) ! I hope you have a wonderful day! I tried to leave a comment, but it did not work out? Anyway, have good time :)! Happy Birthday to Miguel!! I love those bags and your gray flat looks great. how are you?? I've been busy and look like I missed lots of your posts. It's great that you had fab fun trip!! Looks like you got great goodies there, LOve love the sandals!! !